By Sia in Social Media. Updated on May 23, 2017 . The question if internet is bad for your health has taken a new turn towards social media sites. Useful though social media may be, it turns out that not everything about it may be good as a recently published study shows that social media may have negative effects on those who are young. Conducted by the researchers for the Royal Society for Public Health in the UK, this study, dubbed "Status of Mind", surveyed 1,479 British youths that are aged between 14 to 24. The study asks these youths about how different social media networks affected their mental health, with factors such as body image, sleep deprivation, bullying, and self-identity being taken into account. 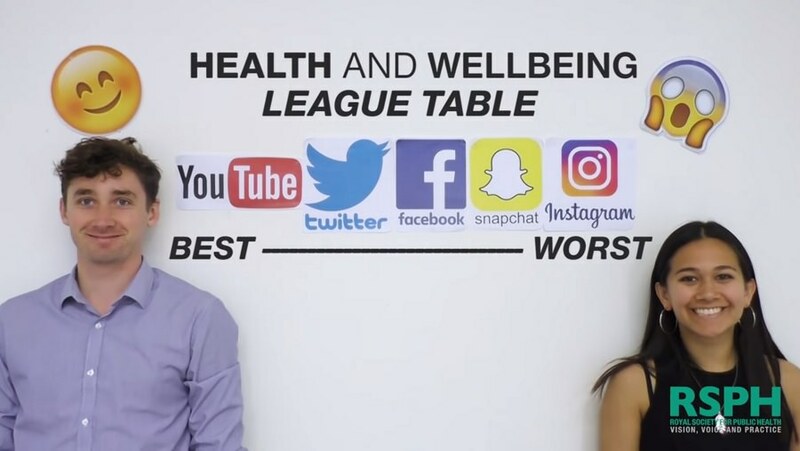 The results of the study are interesting as they reveal that YouTube is the social media network that has the most positive impact among British youths. 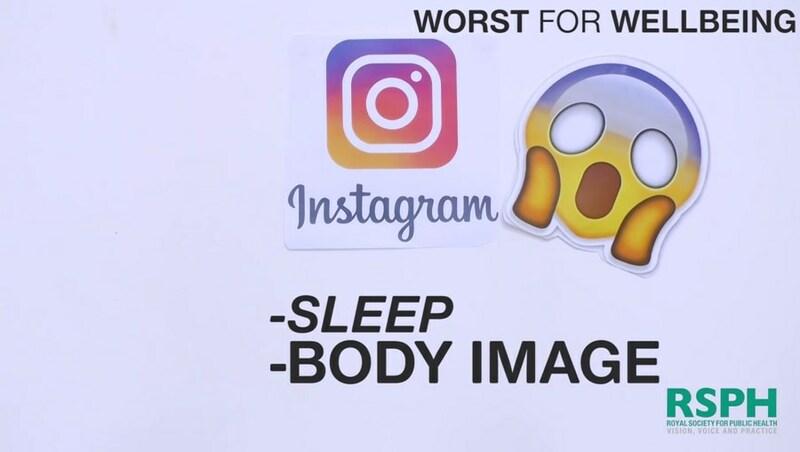 On the other end of the spectrum, both Snapchat and Instagram are considered to be the worst social media network that a British youth could be on. Instagram and Snapchat’s less-than-ideal status amongst youths can be attributed to the platforms’ reliance on photos and images. According to researchers, the social network services’ reliance on photos could lead to a child developing mental health problems such as anxiety, depression, and loneliness. So what are the solutions to these problems? 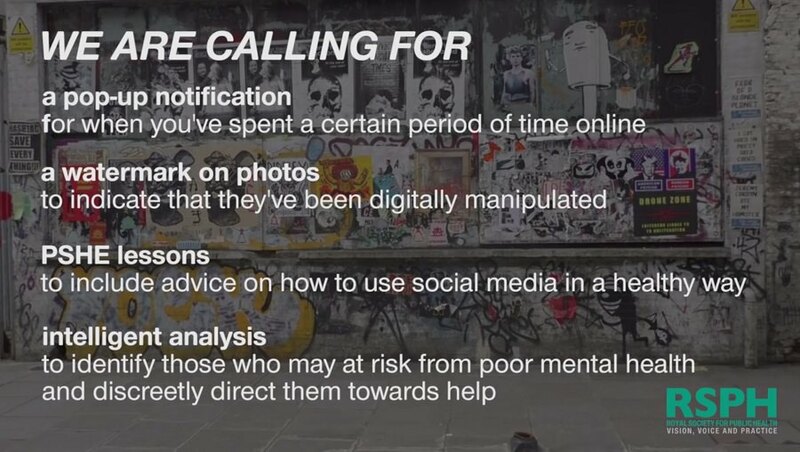 Well, the report itself has offered three methods that can mitigate some of the more harmful aspects of social media. For starters, social media service companies could begin implementing pop ups in their apps that warn users to take a break between use. On top of that, the companies could also choose to monitor the user’s post in order to identify users who could be suffering from mental health problems. Lastly, companies could opt to flag images that have been digitally manipulated in order to cut down on problems such as body consciousness. For those who would like to delve more into the subject matter, the full study can be found here.